Dr. Katka Novakova believes there is more to healing than just drugs and surgery. As a naturopathic physician, she approaches each patient’s health with the goal of addressing body, mind and spirit to achieve full health and wellness, offering treatment options for a full range of chronic and acute conditions. The human body is a powerful system with the innate ability to heal. Dr. Katka Novakova is a naturopathic doctor in Phoenix who believes health is a person’s natural state of being. Her goal is to work with patients and help them feel vibrant and empowered as they embark upon the journey toward better health and wellness. As a holistic doctor in Phoenix, Dr. Katka Novakova goes beyond drugs and surgery to treat chronic and acute medical conditions with natural treatment options that address the needs of the body, but also of the mind and spirit. Her clinic specializes in holistic treatments for body, mind and spirit. She has been treating patients in Phoenix since 2004. Her clinic has a membership with the Better Business Bureau. Holistic treatment options can be used to treat a variety of chronic and acute conditions. Her approach emphasizes the roles that patients can assume in working toward improved health and wellness. A big welcome to Dr. Amalia Baca, naturopathic physician and graduate of Southwest College of Naturopathic Medicine and Health Sciences in Tempe, AZ. 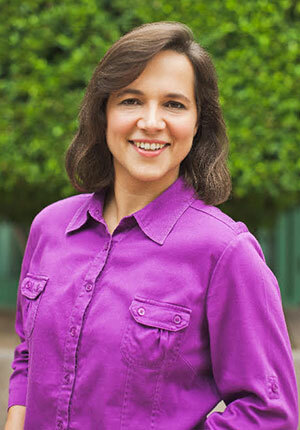 Dr. Baca brings to our office a sincere passion for naturopathic medicine and the well-being of our patients. She focuses on gastrointestinal issues, diabetes, chronic pain, and cardiovascular disease and specializes in Family Health from preconception to pediatrics as well as women’s and men’s health. Dr. Baca will enrich our practice in many ways. She is well-versed in many intravenous (IV) and injection therapies and uses them in conjunction with lifestyle modification, detoxification, herbal medicine, acupuncture, nutraceutical supplementation, and other supportive therapies to bring her patients to a place of optimal health. Personally trained by Dr. Katka in all forms of ozone therapies (including Prolozone and 10 Pass High Dose Ozone), Dr. Baca also brings her unique experience with UVBI (ultraviolet light therapy) and chelation therapy. In addition to her many skills as a doctor, Dr. Baca is fluent in Spanish, and her presence opens our doors to Spanish-speaking patients. Una gran bienvenida a la Dra. 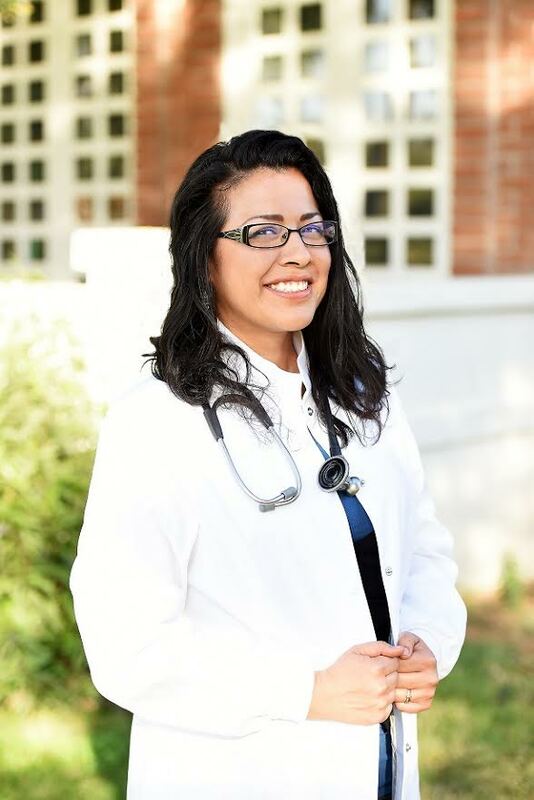 Amalia Baca, médica naturópata y graduada del Southwest College of Naturopathic Medicine y Health Sciences en Tempe, AZ. La Dra. Baca trae a nuestra oficina una sincera pasión por la medicina naturopática y el bienestar de nuestros pacientes. Se centra en problemas gastrointestinales, diabetes, dolor crónico y enfermedades cardiovasculares, y se especializa en Salud Familiar desde la preconcepción hasta la pediatría y la salud de mujeres y hombres. La Dra. Baca enriquecerá nuestra práctica de muchas maneras. Está bien versada en muchas terapias intravenosas (IV) e inyectables y las utiliza junto con la modificación del estilo de vida, desintoxicación, medicina de hierbas, acupuntura, suplementos nutracéuticos y otras terapias de apoyo para llevar a sus pacientes a un lugar de salud óptima. Personalmente capacitada por la Dra. Katka en todas las formas de terapias de ozono (incluyendo inyecciones de ozono y ozono de alta doses en 10 pases), la Dra. Baca también aporta su experiencia única con UVBI (terapia de luz ultravioleta) y la terapia de quelación. Además de sus muchas habilidades como médico, la Dra. Baca habla español con fluidez, y su presencia abre nuestras puertas mas diversos. Reach out to Dr. Katka Novakova today to schedule an appointment or learn more about holistic health care options.